Vijay Mallya, the promoter of the now-defunct Kingfisher Airlines, on Tuesday hit out at the Narendra Modi government over the Jet Airways resolution rolled out a day before. The attack after Jet's lenders, led by State Bank of India, announced that they would pump in Rs 1,500 crore to save the airline. "Happy to see that PSU Banks have bailed out Jet Airways saving jobs, connectivity and enterprise. Only wish the same was done for Kingfisher," he said in a tweet. Accusing the Narendra Modi-led National Democratic Alliance (NDA) govt of double standards, Mallya said the same PSU banks had "let India's finest airline (Kingfisher) with the best employees and connectivity fail ruthlessly." 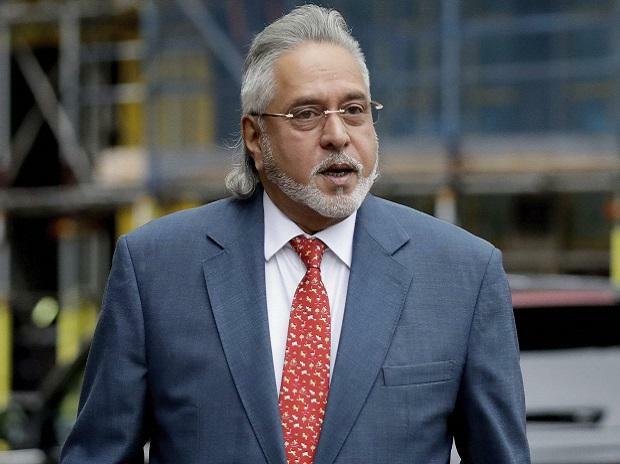 Currently living in the UK, Mallya was declared a fugitive economic offender by a special court in Karnataka, making him the first such individual. Mallya had left the country in early March 2016 and is currently fighting off extradition proceedings in the London high court. Mallya on Tuesday further said that he has placed his assets before the Karnataka High Court to pay off the PSU Banks and all the other creditors. "Why do the Banks not take my money. It will help them to save Jet Airways if nothing else," he said. Jet Airways founder Naresh Goyal on Monday stepped down as chairman of the company's board as part of a resolution plan to keep the crisis-hit airline afloat. The consortium of lenders, led by the State Bank of India, will now own a 50 per cent stake in the airline. Lenders would provide Rs 1,500 crore in emergency funding to the airline and would invite an expression of interest to find a new investor on April 9.